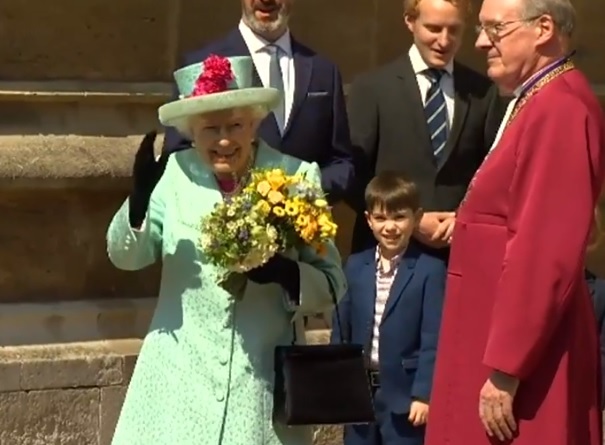 The Queen's 93rd birthday fell on Easter Sunday which meant we all got a glimpse of the monarch on her special day. And while the papers might have been talking about brothers at war, the Queen did what she always did - smiled and got on with things. On a sunny day in Windsor, she made sure the image of royalty remained calm and serene. 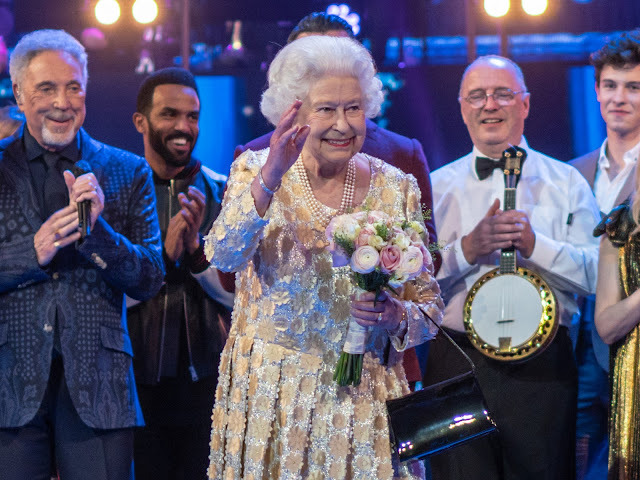 Still ruling at 93, here's the Queen's birthday photo album for 2019. The Queen of England is 93 today. We'll see her at Windsor as she marks Easter with her family. 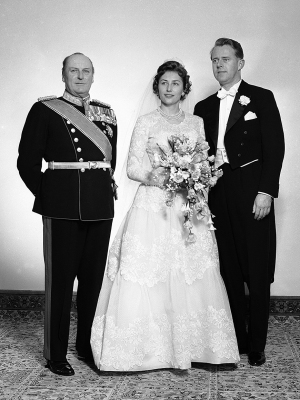 Celebrated today as the longest reigning, the longest lived and perhaps the most beloved of all monarchs, she began life over nine decades ago as a princess with no prospect of a throne. It's been a bit quiet here recently but all that is about to change. Firstly, thank you for sticking with the blog in its sleepy period. And secondly, let me tell you all about the changes that are coming now that spring is here. January is always a low key month for the Queen. She stays at Sandringham throughout the month and we mostly get to see her as she heads out to church. But while the public appearances have been as restrained as usual, Elizabeth II has found herself hovering close to the headlines in what's proved to be a busy month for the monarch. So this is kind of cool. 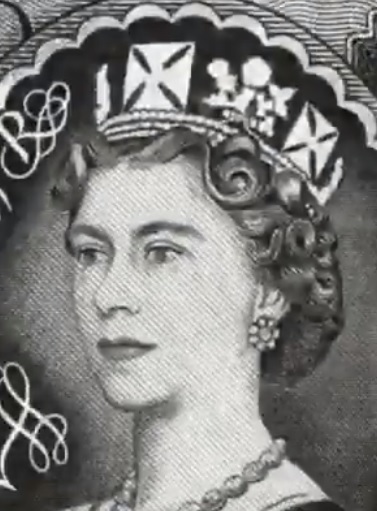 Trawling around on the internet, as you do when you're waiting for the baked potatoes to finish cooking, I came across this rather clever graphic of the Queen growing older, on banknotes. Poor Anne of Cleves. 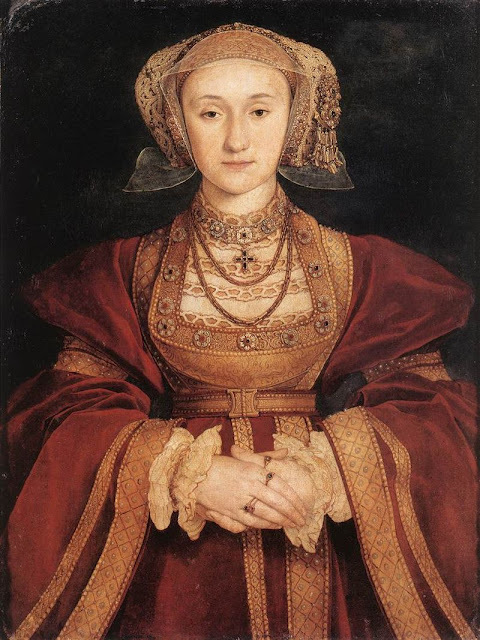 She's gone down in history as the frumpy bride who left the always lascivious Henry VIII so cold, he rejected her within weeks of their wedding to marry someone else. However, his fourth queen is far more interesting than all that. 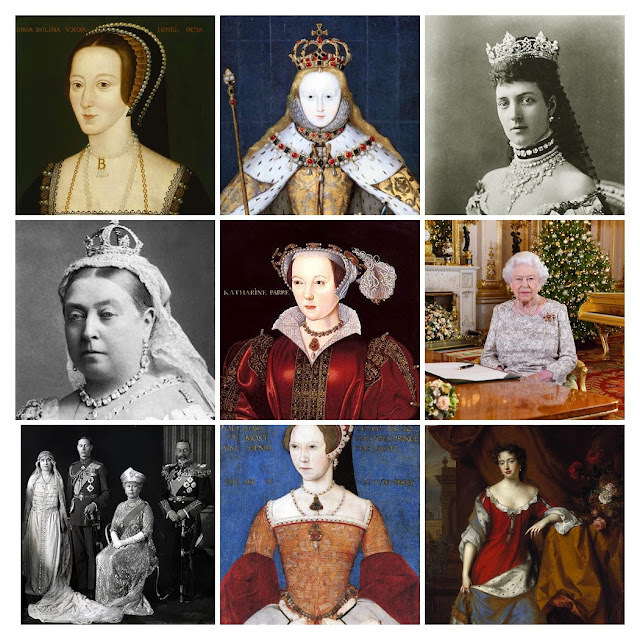 Apart from the fact her contemporaries found her quite lovely, she also played Henry so well that following their divorce she ended up with a healthy set of lands and houses not to mention the title of Queen's Sister. And she kept her head which in any separation negotiation with Henry was a win and then some. So in tribute to her royal wedding, which took place on January 6th 1540, here are a few ideas of place to go to get the vibe of Anne as a bride.